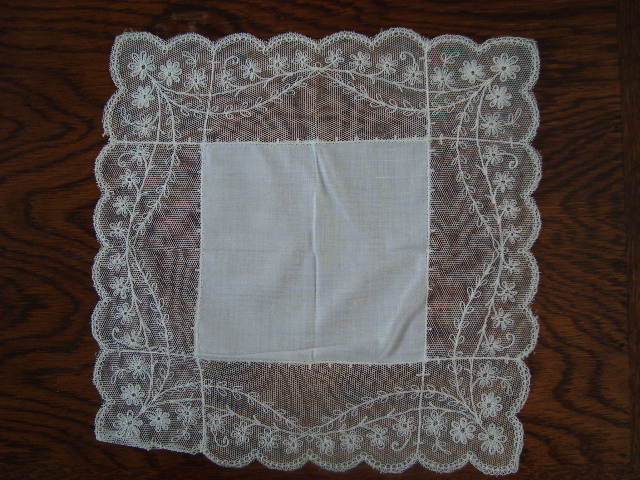 Hankies were a very common Christmas or birthday present in the 1960s and 70s when I was a child – huge checked ones for men, and boxed embroidered gift sets for women. Clearly tissues have taken their place entirely… presumably they are not terribly hygienic, and as a result there’s no attempt by greenies to revive them? I have a lovely bunch of (70s?) 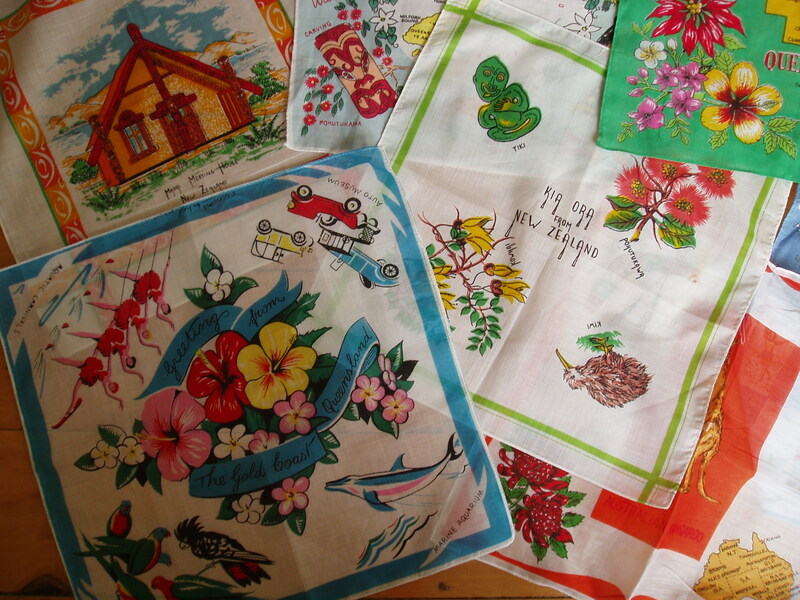 souvenir hankies that I bought on TradeMe – someone’s grandmother’s collection. 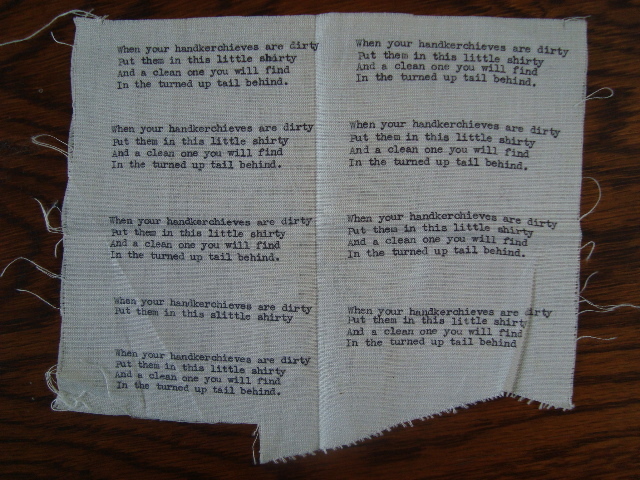 I imagine hanky advocates have trouble with the hygiene argument. 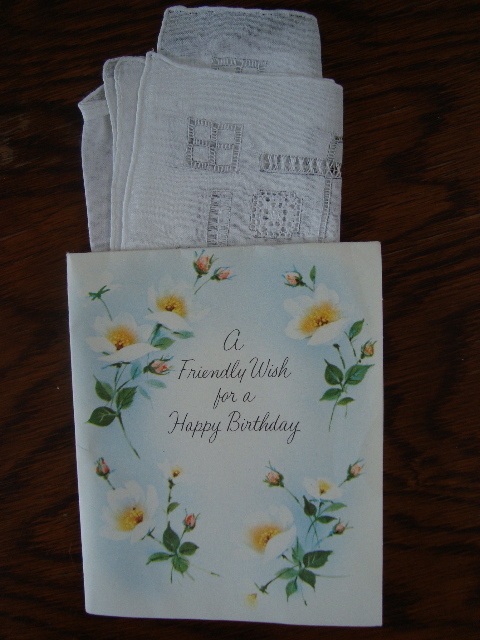 Having spent the winter helping my son blow his nose I appreciate the virtues of tissues. 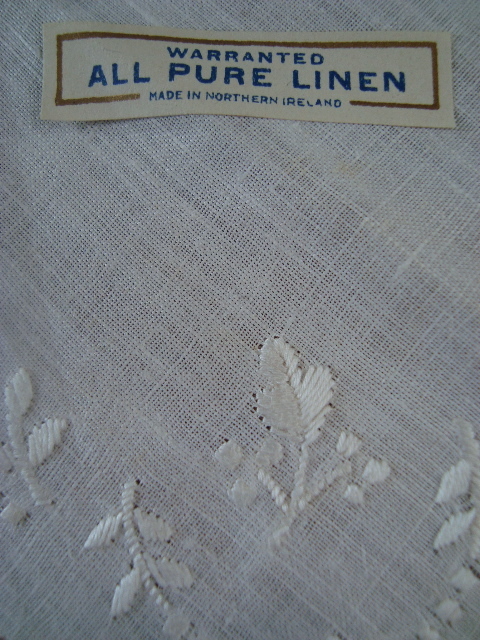 I’d like to learn more about my hankies and when they may have been made. Most of them are a world away from Caren’s bright, cheerful collection. 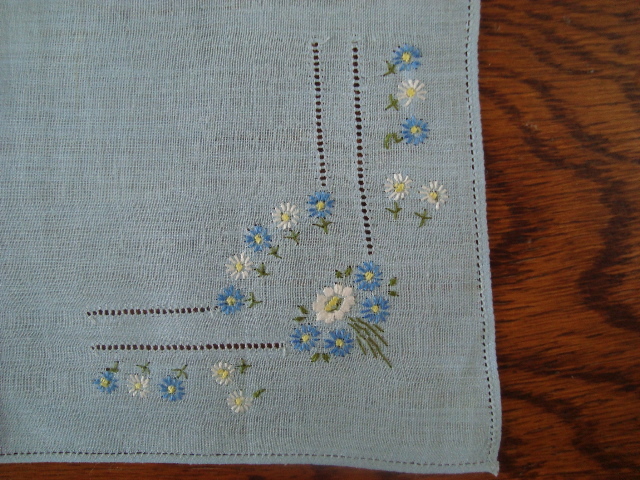 I guess I wish I knew more about Flossie and whether the hankies can tell me anything about her life and personality. My Nan is still alive but sadly not really in a position to tell me much. I’ve left it too late. I hope Dad didn’t come home and mistake the bubbling brew for lunch…. 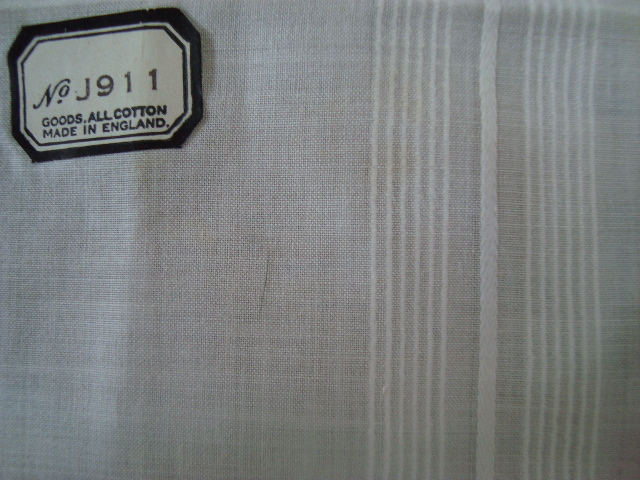 I like the sound of your old sheet hankies – nice continuity of practice going on there! What a great collection! 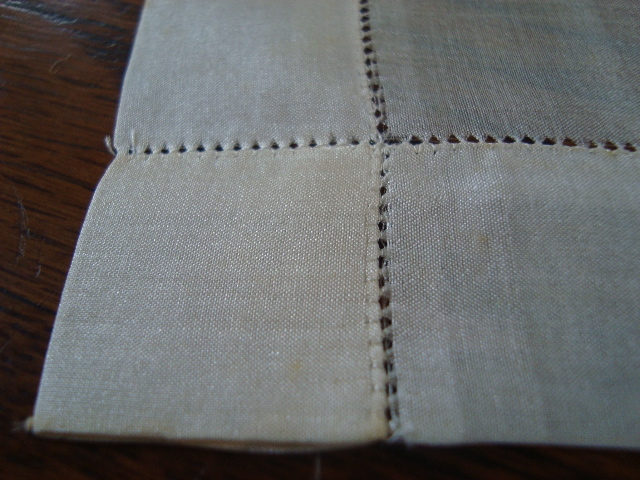 I’m always amazed about items that people tuck away and never use. 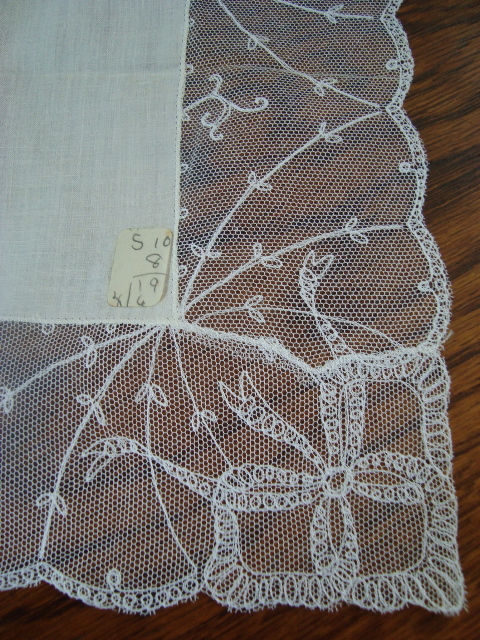 Some of the details found on individual pieces are remarkable. 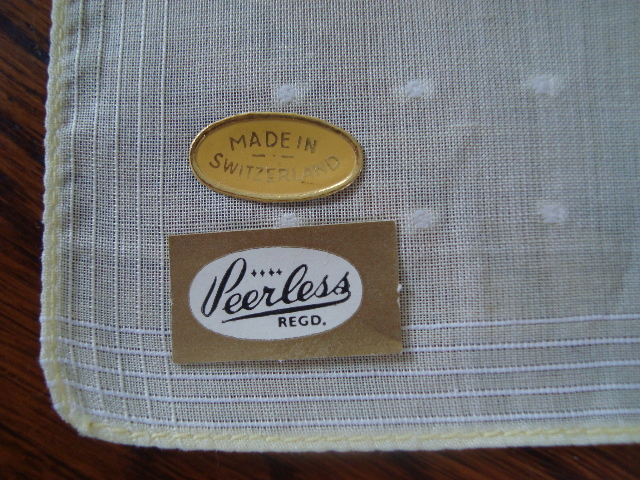 No wonder your Nan was reluctant to use them. 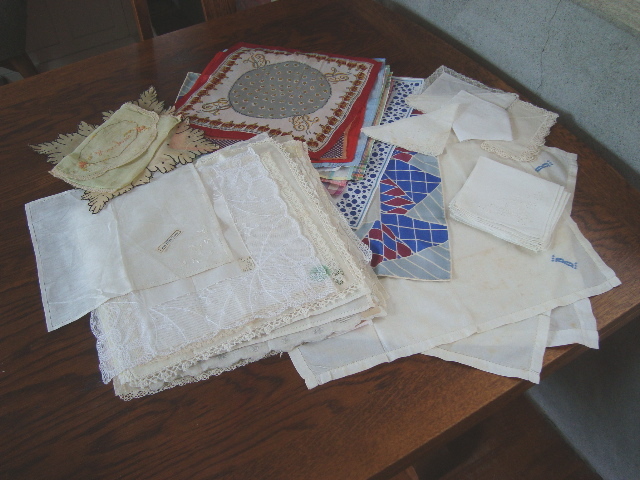 I too have a number of old hankies, but most are nowhere near as decorative as Kerryn’s collection (with the possible exception of a few my grandmother edged with tatting). I have discovered a very good use for them – I grow English lavender, and at the end of summer usually have quite a decent amount of dried lavender. 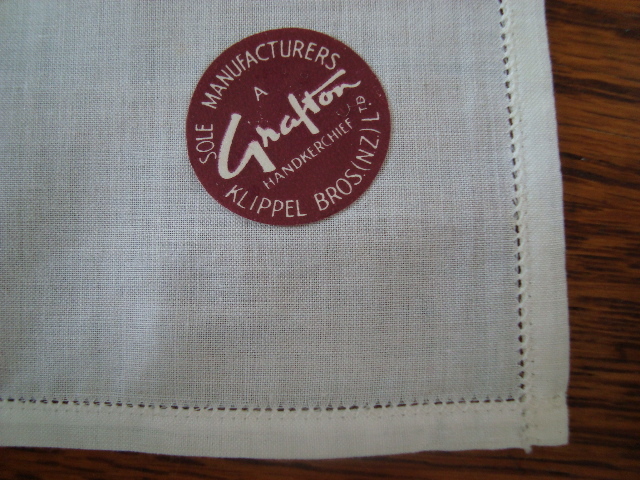 I put a handful on an open hankie and tie it up in a bundle with thin satin ribbon. 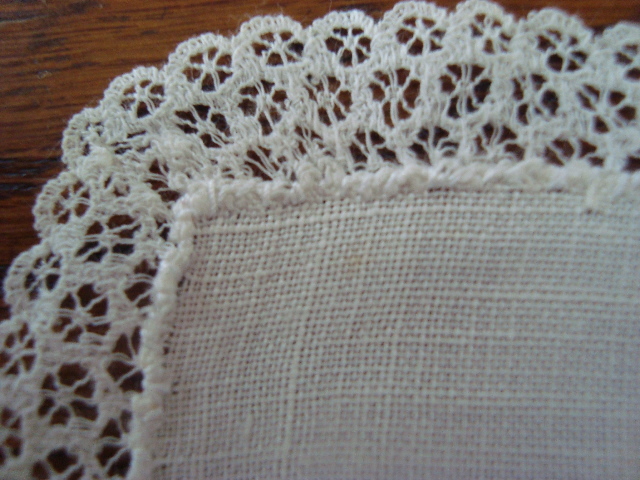 The resulting lavender bag can be placed among clothes in drawers and cupboards, and when it loses its scent the lavender can be easily thrown out and the hankie washed and reused. 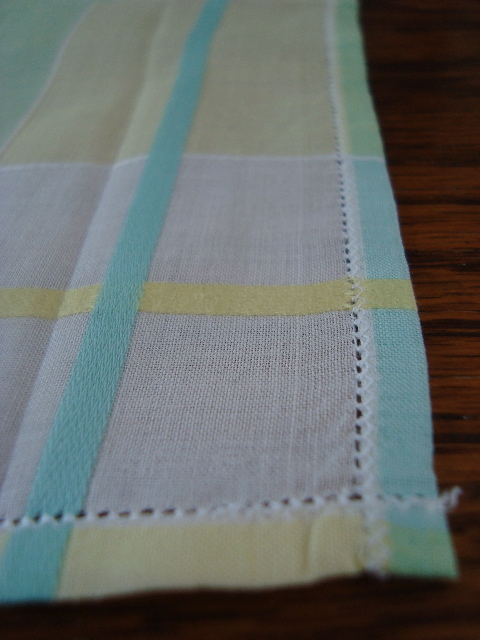 The quick and easy lavender sachet is a great idea. 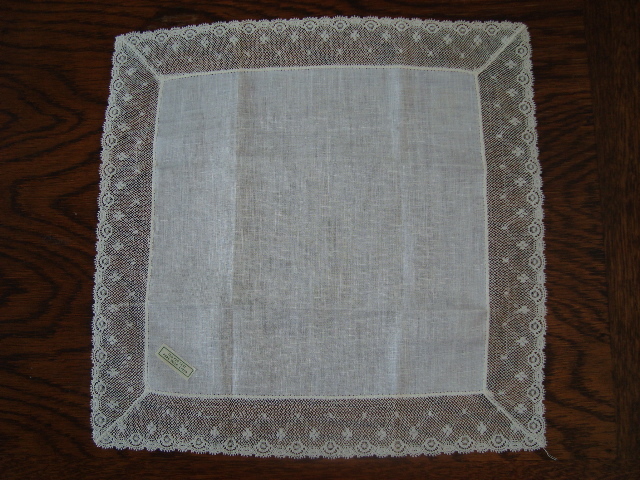 I’ve still got hankies, mainly men’s ones – big cotton squares – and use them for their original purpose when I’m gardening. A box of tissues is one thing too many to cart around (87 steps to the top garden) and I hate having snotty tissues blowing about. 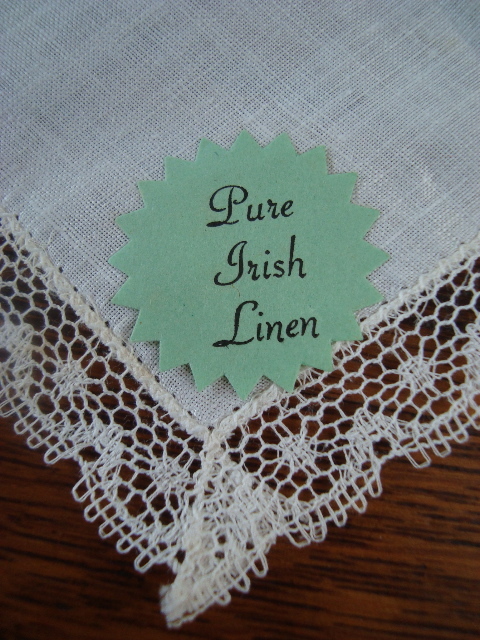 I am inspired to get out a bag of lace my Mum paseed onto me from my Gran – thanks Kerryn. I too like your idea Nancy. I love lavender and have plans to plant a small hedge of it in my garden one day from which I will harvest. 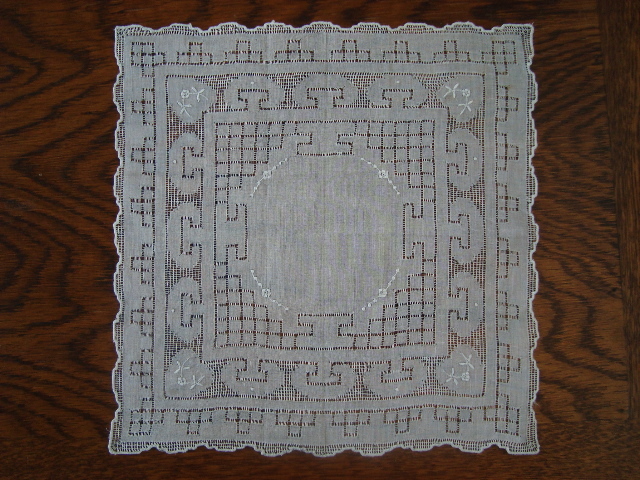 And Sarah, I’ve also thought about making some hankies. 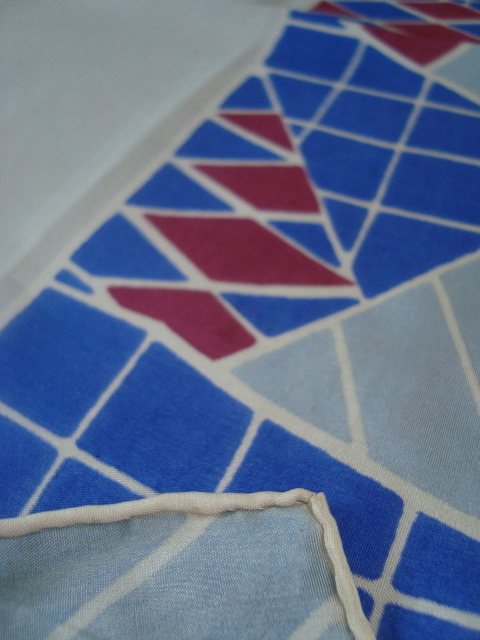 I’ve done a few in the past but I now feel a project coming on…. Stumbled across your site looking for a 1950’s ceramicist called Kerryn from Melbourne. Pleased that i did. 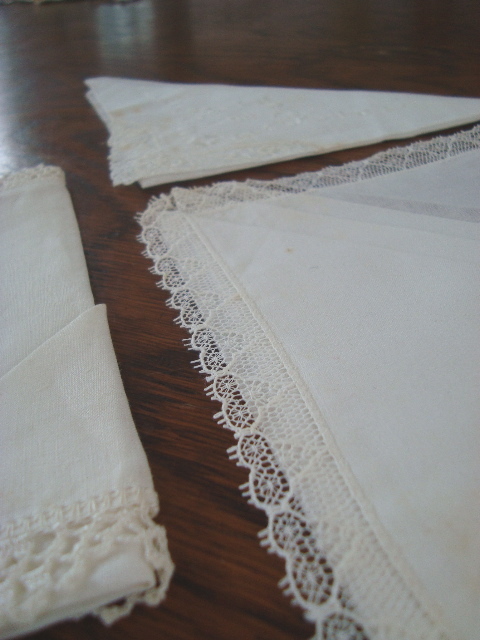 My grandmother – Muriel- had a lovely collection of handkerchiefs. 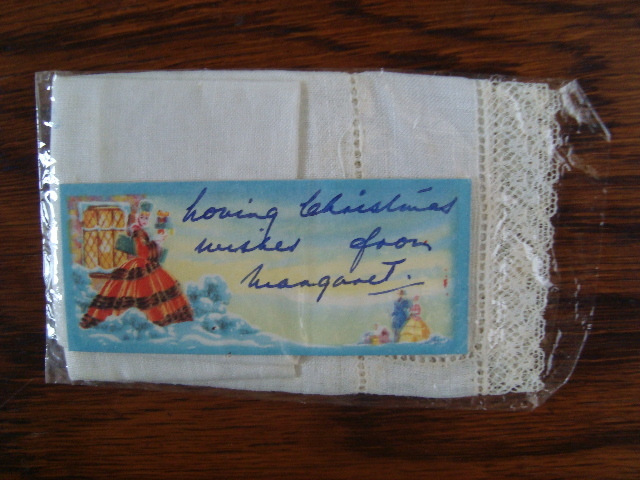 They were very precious to her, as i think some were souvenirs from her husband’s tour of duty in WW2. 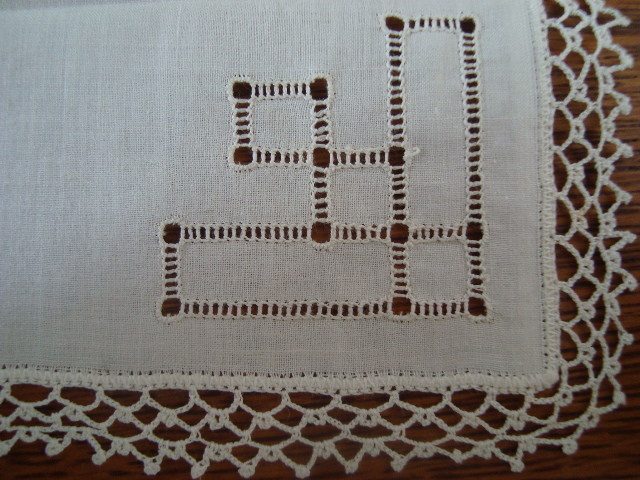 When she had to be cared for in a home, they were some of the precious things that my mother helped her to pack. 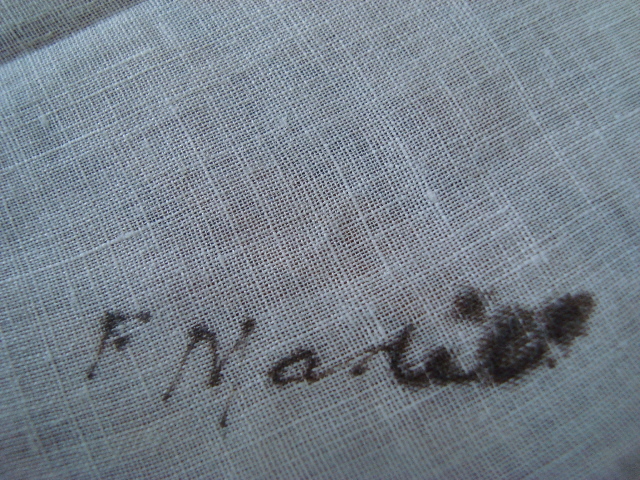 Unfortunately, another helper was very heavy- handed with a permanent marker, staining them indelibly with her messy handwriting. Mum was very sad about this. 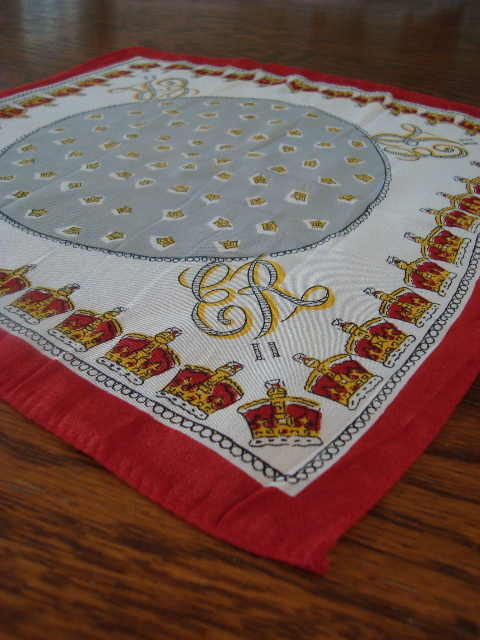 Now mum’s gone, i have the hankies. Still not sure what to do with them. 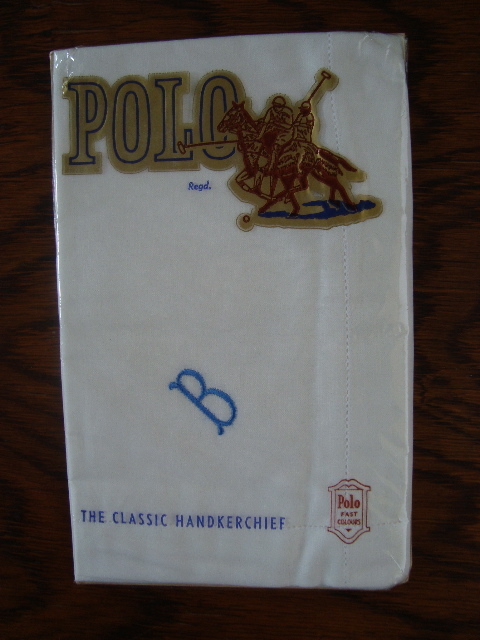 I do a lot of oppshopping & sometimes pick up printed kids hankies, intent on regifting them. 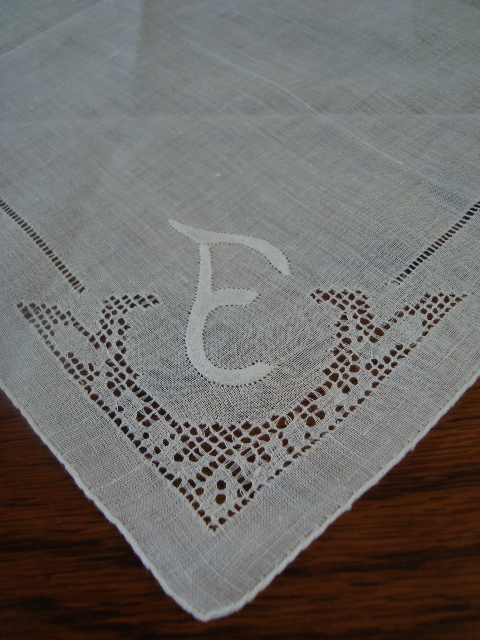 A friend & i were contemplating other uses – and there it was, in Frankie… The ‘hankie blankie’. 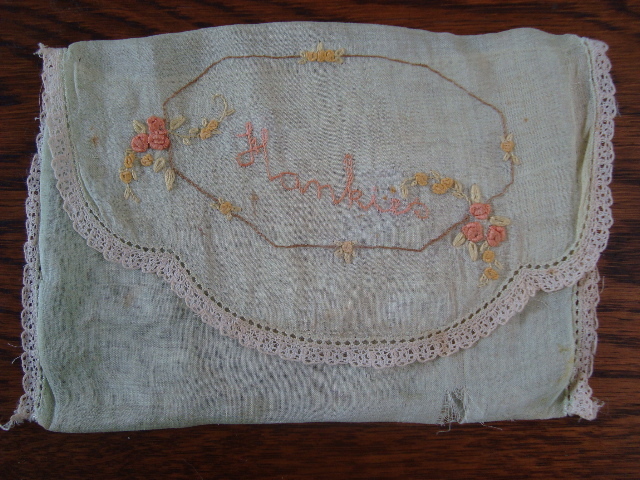 The fate of your grandmother’s hankies shows how undervalued textile objects are by most people. I feel outraged on your behalf Rachel, though I don’t suppose the person ‘meant’ to do it! 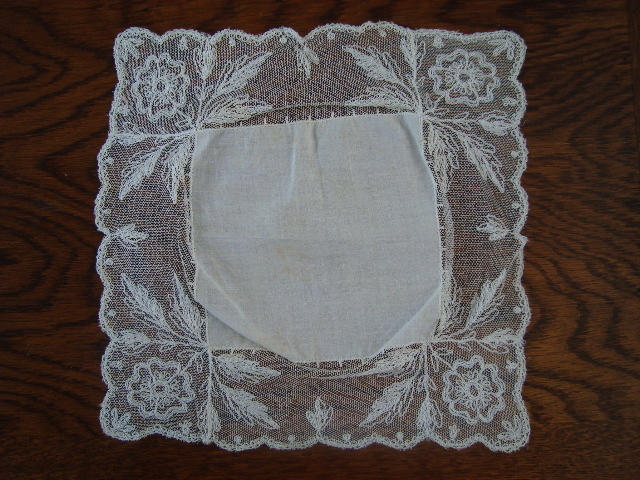 I like the sound of the hankie blankie – if you ever make one perhaps you can share it with us on Glorybox. 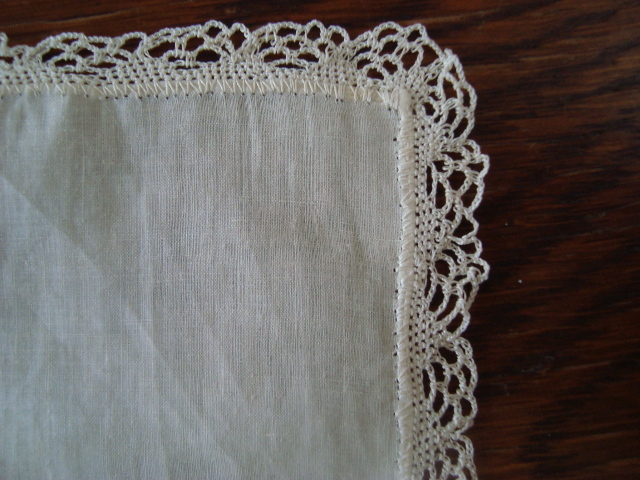 I have just discovered that well-known NZ textile collector and historian Rosemary McLeod has a hanky collection. 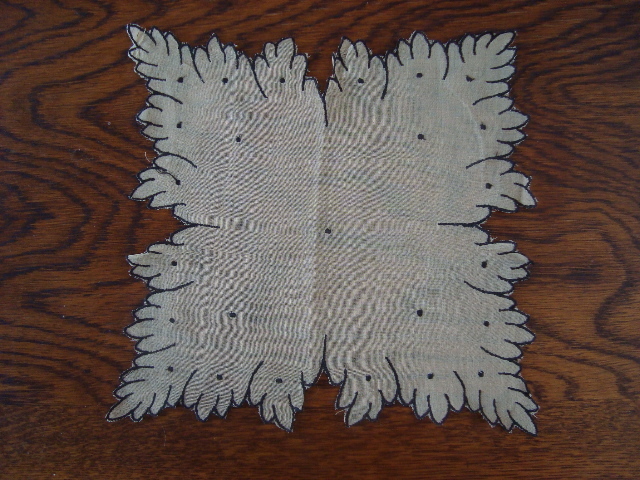 It’s written about in a publication which is worth seeking out – To have & to hold: making collectors by Philip Clarke (a small book based on a exhibition at Objectspace in Auckland in 2009).